The Triangle X Ranch is an authentic working dude ranch and the only operating guest ranch concession in the nation’s entire National Park system. 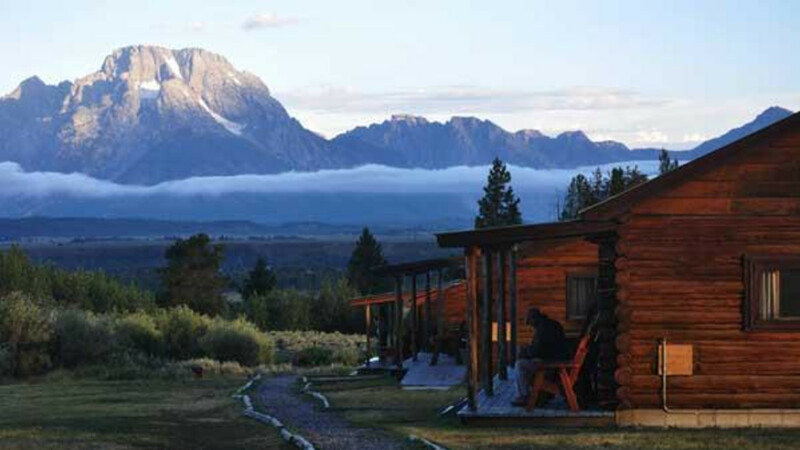 A dude ranch vacation in Wyoming at Triangle X, offers unparalleled horseback riding and one of the most complete outdoor recreation packages of any facility in the Mountain West. Located in Jackson Hole, 26 miles north of the town of Jackson, Wyoming, and 32 miles south of Yellowstone National Park, Triangle X sits in the heart of Grand Teton National Park. Experience the original western vacation and a way of life four generations of the Turner family have been sharing since 1926. At Triangle X you'll enjoy horseback riding, cookouts, square dancing, hiking, scenic tours, wildlife viewing, photography, and a special children's program. Triangle X Ranch also specializes in scenic float trips, guided fishing trips, wilderness pack trips, and big game hunting. Best Vacation Spot in Wyoming!